Hi my name is Colette designer of Pincinc. 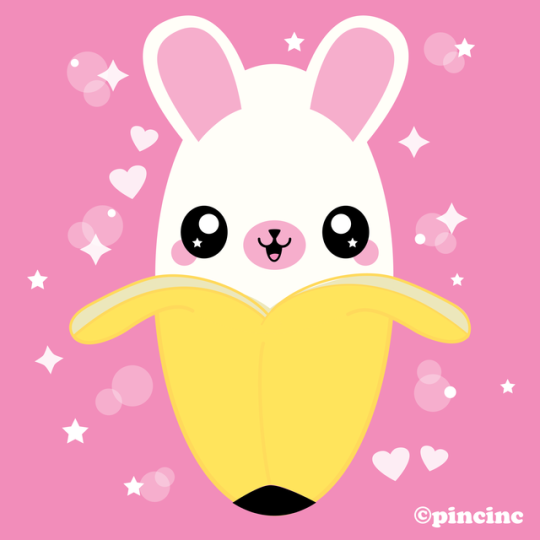 The name Pincinc pronounced “pink ink” began as a hobby and obsession with Japanese “Kawaii” (cute) culture in 2009. I would draw cute characters and post them to social media sites which overtime has evolved into making cute accessories. I have so many ideas of where I would like to take Pincinc in the future. I love making people smile, I love what I do!